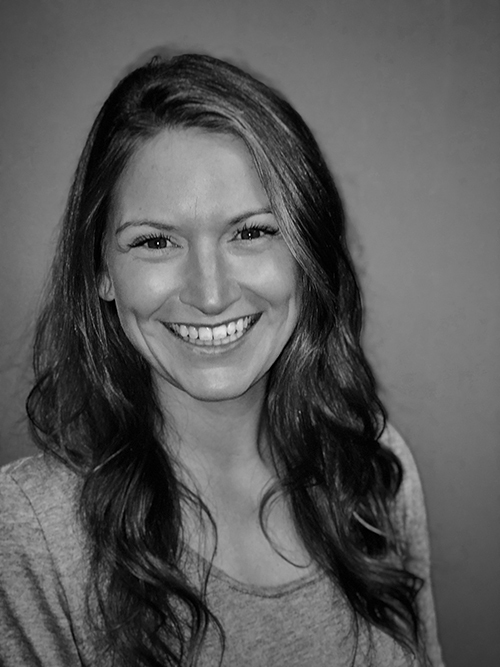 Bri is a seasoned experiential marketing professional passionate about bringing spaces to life. She brings precise project management, collaborative campaign creation, and effectual communication to every project, but knows true account management is about creating meaningful and trusted partnerships with clients. Her onsite event experience is extensive and includes work with the MLB, MLS and NFL, NCAA bowl games and NBC Universal/NBS Sports Dew Tour and large-scale media events. She has provided strategic and tactical solutions to over 1,800 brand activations. Her passion for creating immersive environments goes beyond brands, she is also pursuing her interior design certificate at Chicago’s School of the Art Institute. In her free time, Bri can usually be found renovating her own home and hanging out with her two Rottweilers, Shera and Toula.